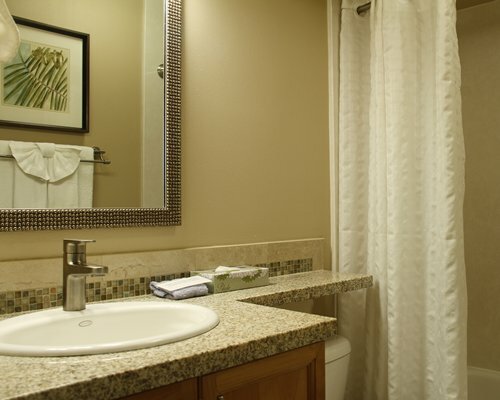 Three blocks from famous Waikiki Beach, Fairway Villas offers the opportunity to enjoy the tropical beauty and glamorous city life of Hawaii. 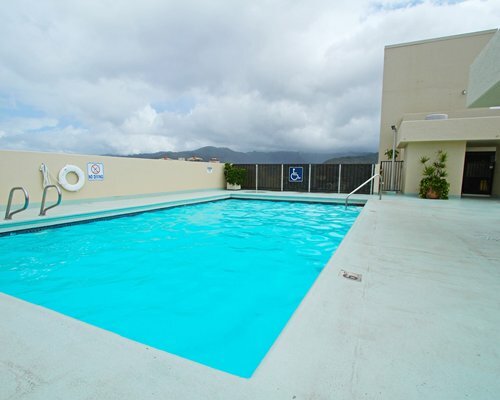 The resort's rooftop recreation deck affords a terrific view of Honolulu, while you sun or swim by the outdoor pool. Water sports are available along the beach and nearby marinas can provide you with fishing charters and boat tours. Golf and tennis can also be enjoyed nearby. 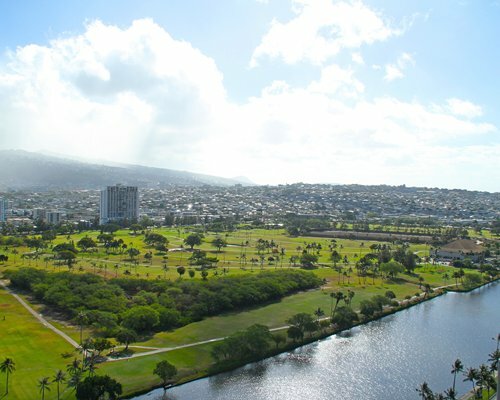 Sights include the Honolulu Zoo, Foster Botanic Garden, Pearl Harbor, Bishop Museum, Iolani Palace, and the International Market Place. Honolulu Airport is 10 miles from the resort. 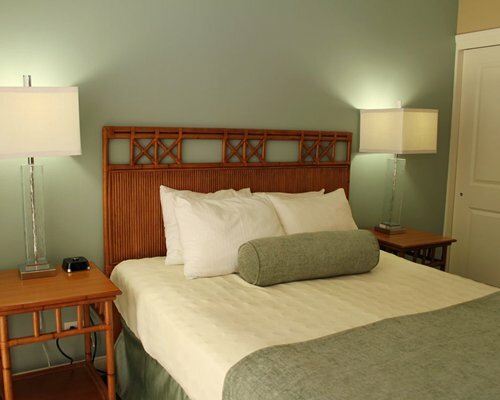 From the airport, turn right onto Nimitz Highway and drive to Kalakaua Avenue. Turn left on Seaside. 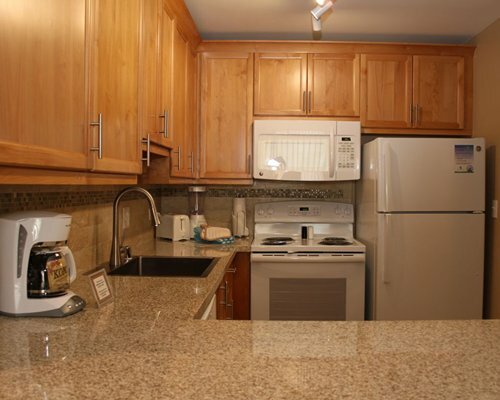 The check- in office for the Fairway Villa is located at the Royal Kuhio at 2240 Kuhio Ave. 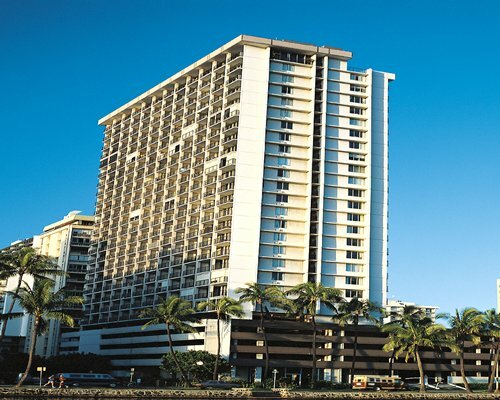 The Royal Kuhio is on the corner of Seaside and Kuhio Avenue. 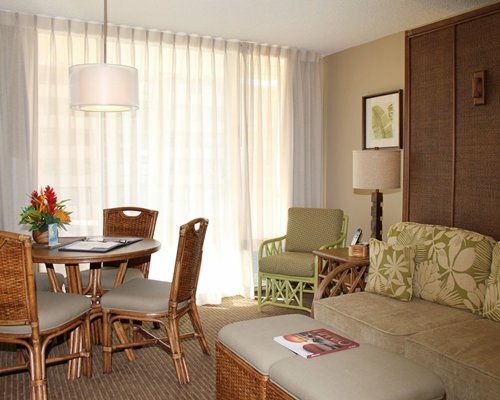 Pull into the driveway fronting Royal Kuhio for check-in before proceeding to the Fairway Villa.